Seeing the new trailer, I am itching to make patterns of The Force Awakens characters. I am hoping to have the 5 new core characters designed and posted before the movie opens up – so stay tuned! In the meantime, here is one of the ships that is used in The Force Awakens, as well as the original movies. 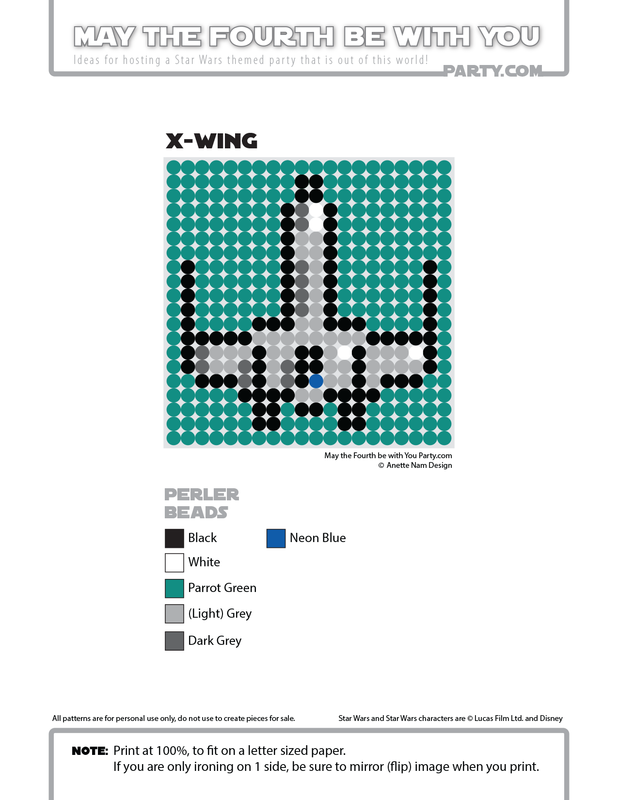 The new X-wings are a bit different (for example, the engines split in half when the wings get in flight position), but I think the top view is similar enough that this pattern works for both. If you want to keep it as Luke’s X-wing however, make sure you don’t forget the little blue dot – that is of course the top view of R2-D2. 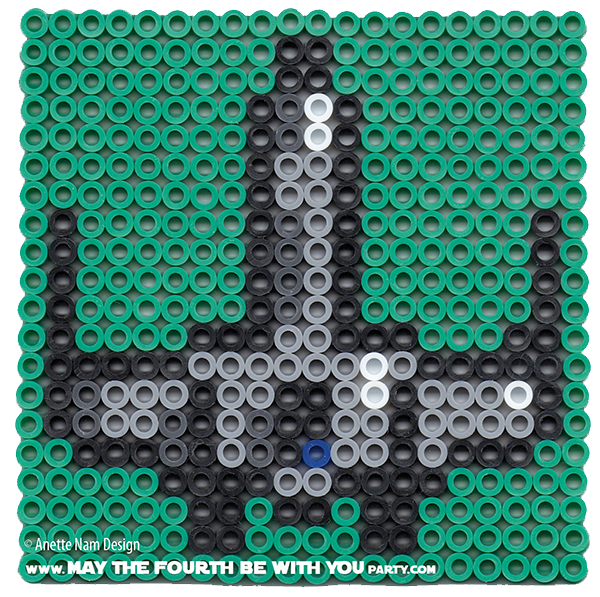 While you wait for me to complete the new The Force Awakens patterns, here is #26 in the Perler bead/cross-stitch/Lego/pixel/mosaic series. ← Silly Mommy, Tricks (-or-Treat) is for Kids!